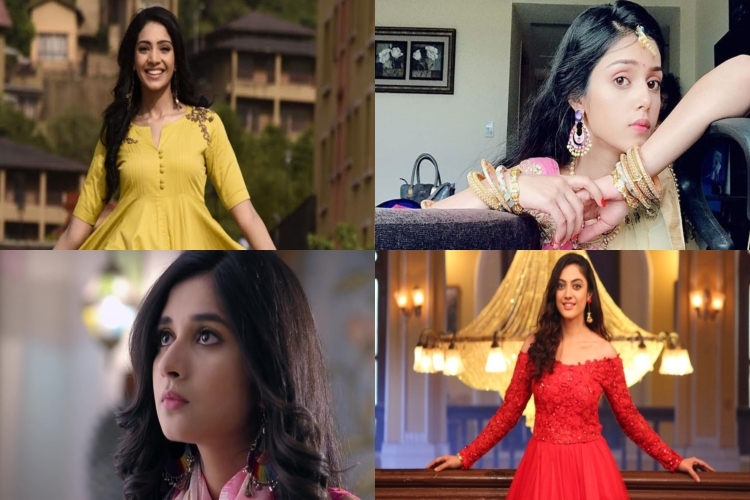 #BestOf2018 : Actresses Who Made Their Television DEBUT This Year! YAY! December is finally here and we are back with our Best of 2018. This is the time of the year when we bid farewell to the memories of the present year and prepare ourselves for a new journey. There's a first time for everything and as Agatha Christie said, "The first time you do a thing is always exciting." And so was this year, first time for many newcomers in Television. 1. Mallika Singh : 2018 saw the debut of newbie Mallika Singh who is playing the lead role in Star Bharat's RadhaKrishn. She has already cast a spell on the viewers with her innocence and performance. Also the show is doing well in the TRP race. Mallika attended a workshop to sharpen her vocal s****s for the role of Radha and learned harmonium for the serial. About the show, RadhaKrishn is an epic saga of love and depicts the love story of Lord Krishna and Radha. 2. Yogita Bihani : Actress Yogita Bihani made her Television debut with Sony TV's show Dil Hi Toh Hai opposite Karan Kundra. As soon as the show hit the screen, Yogita became popular. However, her show failed to get good TRP ratings and soon went off-air from TV and shifted to the digital platform. She has over 37K followers on her Instagram. Dil Hi Toh Hai is a romantic drama produced by Balaji Telefilms where Yogita played the role of Dr. Palak Sharma, who hails from a middle class family. 3. Kanika Mann : Zee TV's new show Guddan : Tumse Na Ho Payega gave us a fresh face in newbie Kanika Mann. Though she has worked in the Punjabi film industry, she made her Television debut with Guddan... where she plays the lead character Guddan, who is very clumsy but smart. The show is based on a new concept where Guddan a 20-year old becomes the youngest mother-in-law to three daughter-in laws. It follows her story and how she despite all the downs and bumps manages to achieve it all. We feel no other actress would have done justice to the character. We especially loved Kanika's expressions. 4. 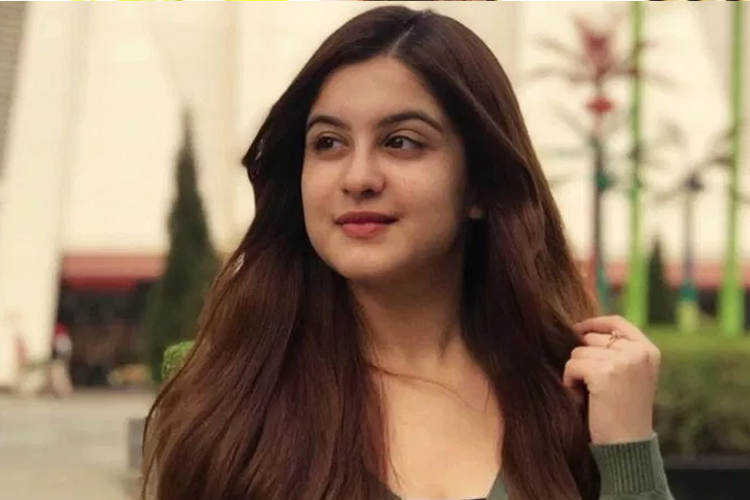 Tunisha Sharma : Tunisha Sharma came to limelight with her debut show Internet Wala Love where she portrays the lead character of Aadya Verma opposite actor Shivin Narang. Being a newcomer, her performance is pretty good. Though she has acted in other shows before, Internet Wala Love is her first show as a lead. We are very happy to add her in our list. 5. 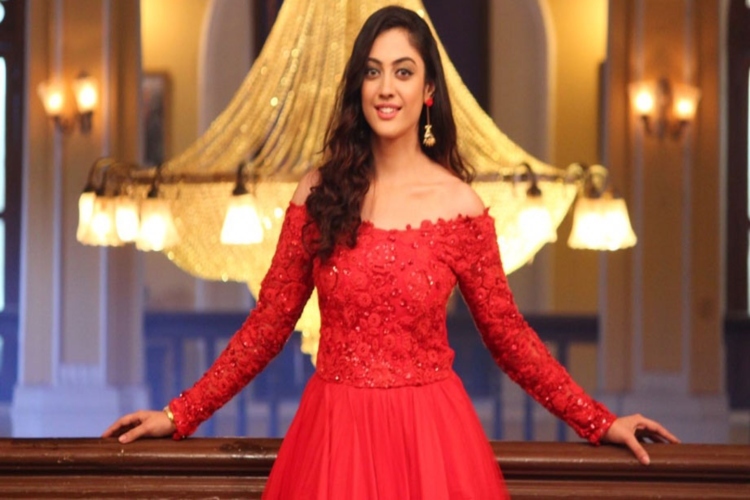 Aditi Sharma : Also actress Aditi Sharma made it to list of best female debutantes of the year, she starred in Zee TV's Kaleerein which recently went off-air due to low TRP's. However, we absolutely loved Aditi's performance in the show where she played Meera Dhingra, a young and courageous woman who tries to be herself during her quest to find a prospective groom but the circumstances force her to marry Vivaan Kapoor, an arrogant NRI who she dislikes. Apart from these gorgeous ladies, actress Garima Singh Rathore and Richa Rathore made their TV debut with ManMohini and Kumkum Bhagya respectively. We wish all of them a happy year ahead. So, who do you liked the most? Let us know in the comment section below.